Sure, you can ask a neighbor to keep an eye on your home while you’re away but wouldn’t it be nice if you could be alerted the second something was wrong? 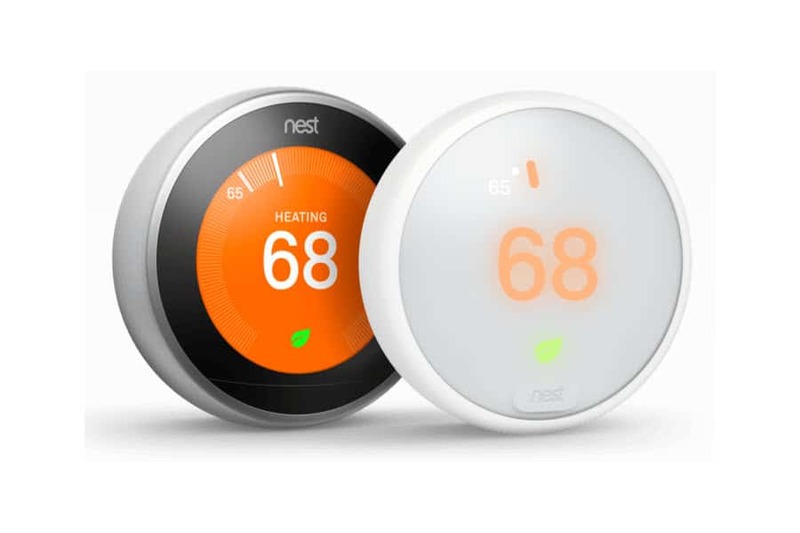 In this presentation, Mr. Noobie (Patric Welch) will discuss simple-to-use gadgets like the Nest Thermostat, Nest Protect, Nest Camera and others, that you can use to monitor the temperature in your home, turn lights on or off and even make sure your garage door is closed, all from hundreds of miles away! For more information or to register for this event, visit www.greenwoodlibrary.us.